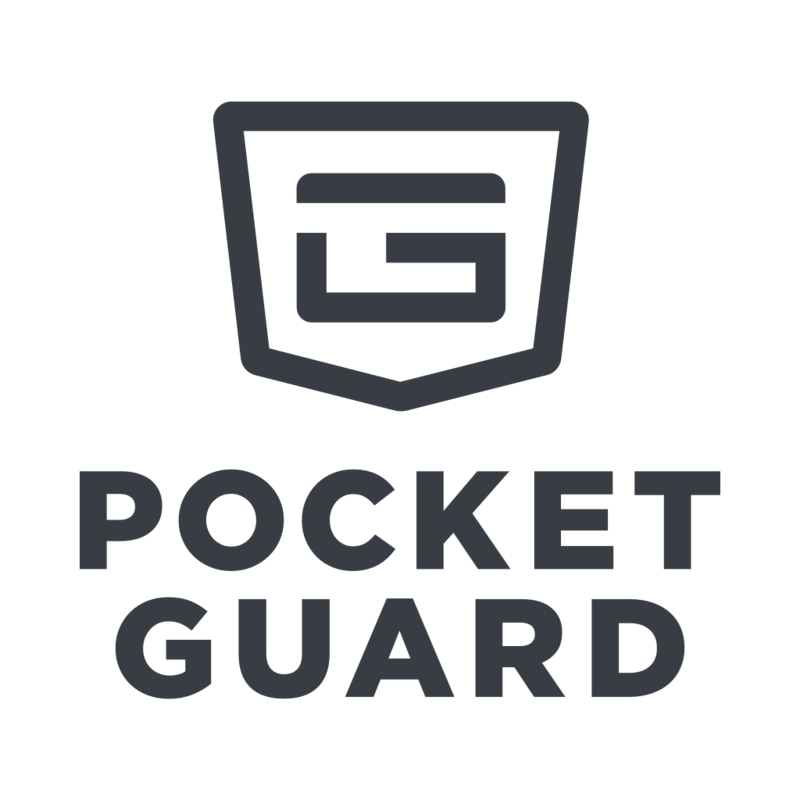 Adding your bills in PocketGuard allows you to set aside a portion of your income required to pay them on time and calculate how much is left "IN MY POCKET". *What about credit card payments? Do NOT track your credit card payments as a recurring expense in PocketGuard as we mark those payments to your credit card company as transfers. The reason for this is simple. Every time you swipe your credit card to make a general purchase, that amount is debited from your “In My Pocket”. In PocketGuard’s eyes, you have just paid for the item. In reality, your credit card company is floating you the money and you technically have not paid for it. Therefore, the “payment” to your credit card company is just a transfer (see “Transfers”). You are transferring funds from an account with a positive balance to an account with a negative balance. Such transactions are marked as “TO” and “FROM”. Please note that if you hide one of the accounts that take part in a transfer, the TO-FROM chain will be broken and the transactions will no longer be tagged as transfers thus being counted twice. How to create my recurring bills? While some recurring bills are identified by PocketGuard automatically, others must be added manually. Enter the name of your bill, its amount, frequency and chose the next due date. You can also go to the “Transactions” and locate your transaction. Tap the transaction to open the details info and go to “Options”. Once the bill is created, PocketGuard will look at your transactions and tags them with a “Bill” stamp. You will see a breakdown of your already paid and predicted bills for this and the next month. Next due dates will help you to plan ahead and past due dates will indicate that the bill wasn’t paid. The amount of the upcoming bill is calculated based on the recurring bills you paid previously or the amount you entered manually. The bill is marked as paid when we see a new transaction that matches the bill name. If unrelated items are showing up in your recurring bill, it is most likely due to the merchant name of that transaction matching the merchant name on your bill. If unrelated items are showing up in your recurring bill, it is most likely due to the merchant name of that transaction matching the merchant name on your bill. In this case, you can modify the merchant's name on the transaction. Go into the transaction and either rename it completely or simply add an asterisk or another character to the front of the name. Note that you need to apply the change to this transaction only or you will simply rename the whole bill. If you have a ‘weekly’ bill, our algorithm will expect 4 or 5 transactions within this month. When the transactions are pulled to the app, the bill will be marked as paid even if the date or amount is different from the one you expected. How to edit or delete a recurring bill? You can edit or delete bill when you are surfing the list of your upcoming and paid bills. Tap the bill and go to “Options”. Tap “All bills & subscriptions” button to see the list of all active and inactive bills. Swipe left on the bill you would like to edit or delete. Moreover, you can locate a bill transaction in the “Transactions”, open “Merchant history”, and go to “Options”. You can’t edit the bill name as this is basically the same as creating a new one. However, if you modify the merchant's name on the bill transaction and choose “Apply to all”, the bill will be also updated. To stop planning for a bill, tap on “Mark as inactive” under “Options” in the bill details. It will then be moved to “Inactive bills” in the “All bills & subscriptions”. If you ever want to resume planning for your inactive bill, go to “Options” and choose “Mark as active”. I am going to try this version first. It sounds very useful and helpful. I have followed Dave Ramsey for budgeting in the past and use credit cards to pay whatever is possible monthly to help track monthly spending. However the fact that this app auto deletes from monies in bank is amazing. Thank you for the tips.